It’s Friday and it’s time for some Bohemian finds for the week. This week at sew chic boutique we are loving everything from jewels to accessories for layering with your favorite pieces. This beautiful necklace is Romantic Boho at it’s the Tea Party Necklace by Annalils Moon. 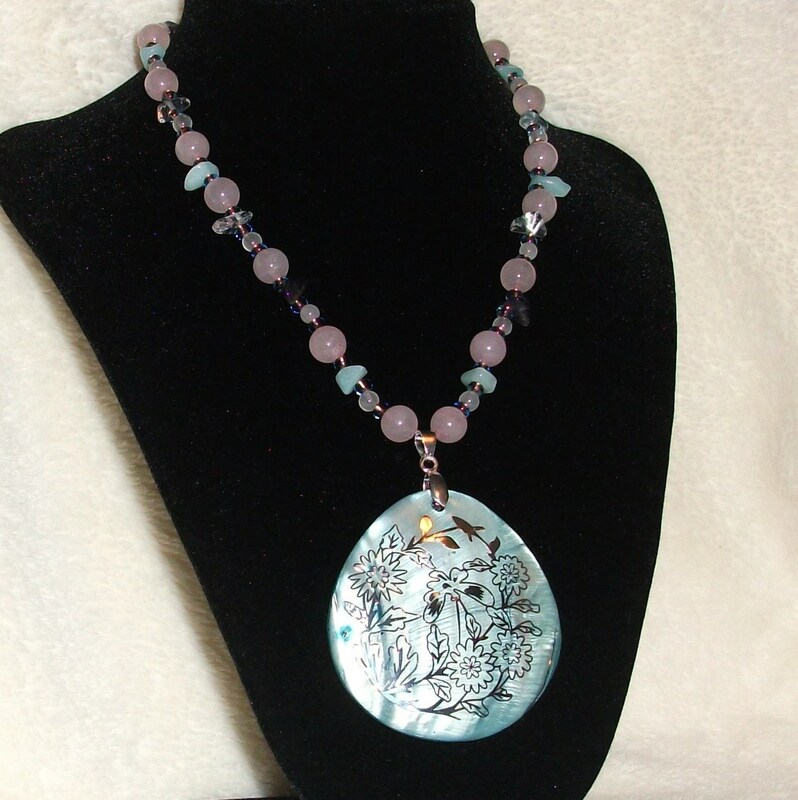 It features soft pink rose quartz rounds and semi-precious Amazonite with its soft blue color. I would wear this with everything from a summer maxi-dress to a pair of jeans. 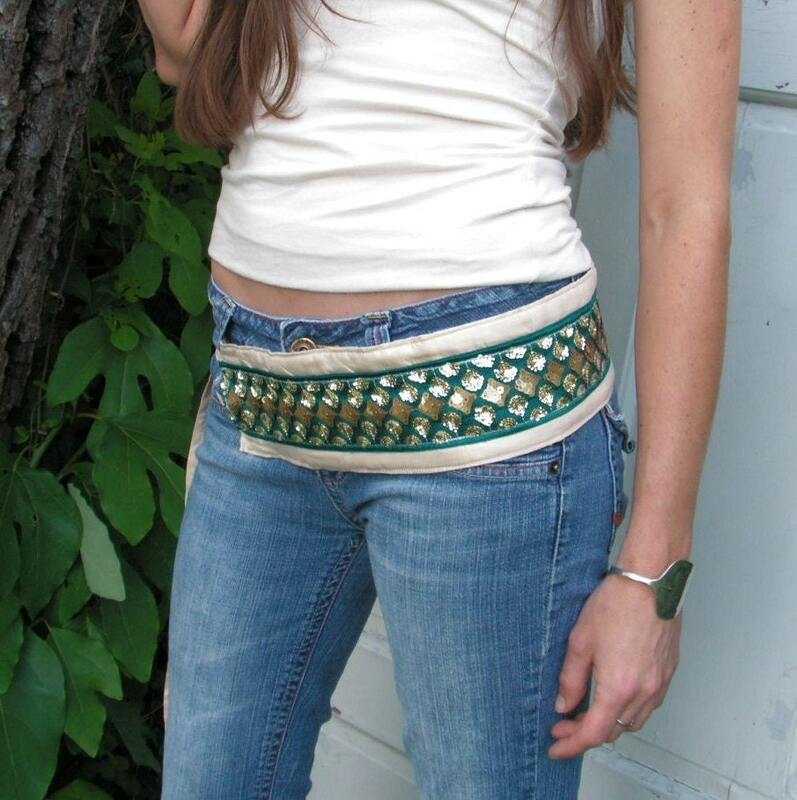 The next find is The Silk Road Belt by Gypsy Intent this is Ethnic Boho style made beautifully. It is features beautiful silk in a wonderful cream color. This belt can be worn as an Obi belt as well. Paired with a sun dress or a pair of shorts you have Boho style to spare! My last Friday find is this Reversible Headband by Zasra. Made of re-purposed materials this reversible headband gives instant Boho style to any outfit. I love headbands for a quick hairdo change and even more for bad hair days! So there it is three fabulously Bohemian finds to add Boho flavor to your closet!